Y&R's Billy to Sister-in-Law Phyllis: "I Want You"
Parents often encourage their children to share, but I doubt the late John Abbott (Jerry Douglas) had this in mind for sons Jack (Peter Bergman) and Billy (Jason Thompson). Tuesday on The Young and the Restless, Billy tells Jack&apos;s wife Phyllis (Gina Tognoni) he wants her back in his bed! While the scandalous exes are contemplating resuming their nasty affair, Ashley (Eileen Davidson) is asking questions. As if a clueless Jack would have any answers about what&apos;s going on with his wife and brother. Over at the GCPD, another brother is thumping his chest on behalf of a sister-in-law. Can Nick (Joshua Morrow) reunite Chelsea (Melissa Claire Egan) and Connor? 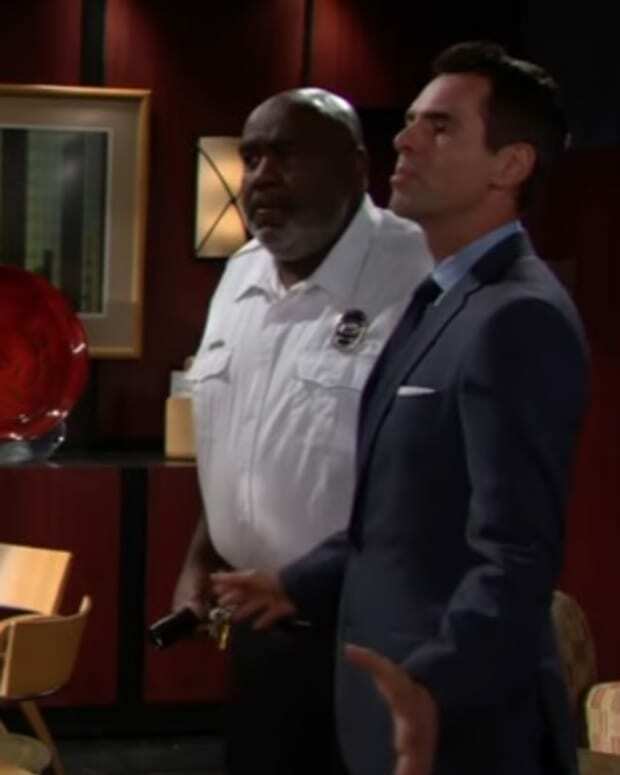 Check out a sneak peak at Tuesday&apos;s Y&R below!